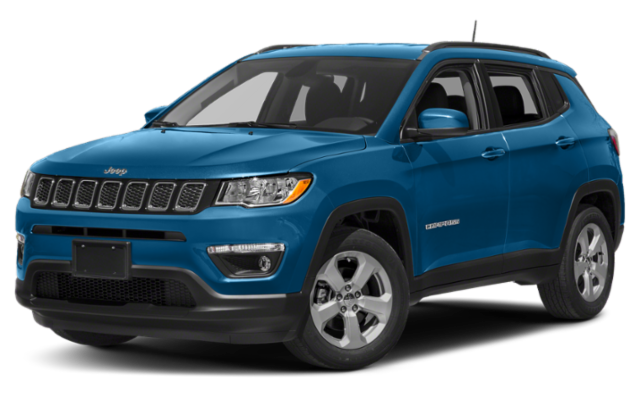 Jeep knows how to make an attractive and versatile vehicle, and when considering a Jeep SUV model, you may compare the 2019 Jeep Compass vs. 2019 Jeep Renegade. Both of these Jeep SUVs provide a variety of features and capabilities that make each one an exciting choice for your Greenville commute. Compare the Compass vs. Renegade below before making your final choice at Doug Henry Chrysler Dodge Jeep Ram. Hit the Goldsboro streets in either the Compass or Renegade and you’ll find yourself surrounded by performance features you’ll appreciate. All Goldsboro drivers know that Jeeps were designed for function and capability, and both the Renegade and Compass allow you to explore the roads less traveled. 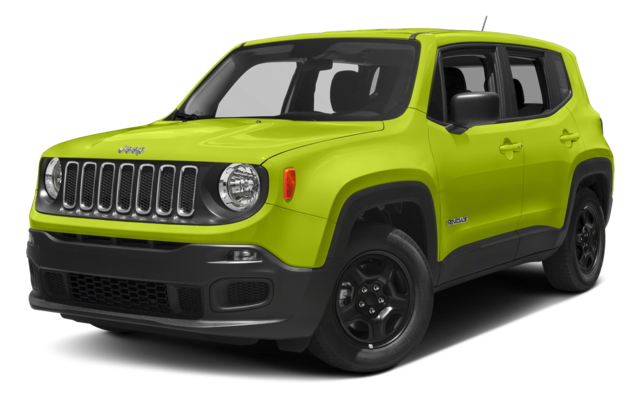 The Jeep Renegade interior features and Jeep Compass interior features will provide you with the convenience and comfort you want while on the go. 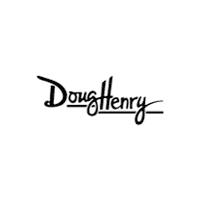 When you’re ready for a new vehicle in the Kinston area, head to Doug Henry Chrysler Dodge Jeep Ram. We can help you explore the Jeep SUVs as well as other features like the Dodge Journey interior or the Journey towing capacity. Contact us today to schedule your test drive of one of the many different vehicles we have available. Or, compare the Renegade vs. Nissan Rogue.